We are looking forward to the very end of Super Sunday- after the game is over. Why? 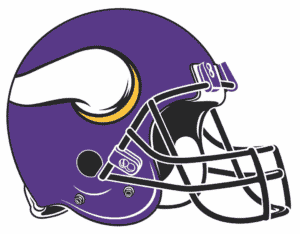 The end of the Big Game is the beginning of the Vikings’ chance for next year’s big win! As a Proud Partner of the Vikings TCO Performance Center, we already can’t wait for the new football season to start. We are especially excited for multiple events coming up for our partnership throughout the year.